Who I am? I am changing all the time. But these things have stayed the same…I am a coach to seekers of their truth, an artist of sorts, a student of the mind, a mother of 2 exceptional young men and a steward to animals. I start with gratitude, a reminder to keep an open mind, to nourish a light heart and above all, to be curious. I believe that even when it is difficult, if we are paying attention to our personal growth, life does get easier and it takes practice. I care, I share and repeat. 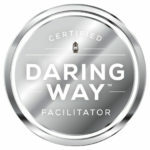 I am a Certified Professional Coach and Certified Daring Way Facilitator who started out as a corporate employee coach. I now coach and conduct workshops to a broad range of people who are committed to finding and/or renewing their spark in life and work. My experiences as a leader in a Fortune 200 company, as a single parent and as an entrepreneur bring a multi-faceted and expansive understanding of the challenges experienced by my clients. As I have walked these paths, I also know there are joys, passions and inspiration to be found along the way. My style is collaborative and creative. I ask powerful questions and give thought-provoking exercises to help you transition from “I don’t know” to “ I know what I need to do”. I provide you with tools to help anchor the learning, stretch assignments to get you moving forward, and feedback to help identify and address challenges that prevent you from realizing your goals. With my support, you will identify and build on your strengths, neutralize the obstacles in your way and ignite your passion and inspiration. The coaching and workshops I deliver are a combination of coaching strategies, positive psychology and the work of Brené Brown. My work is steeped in creative and experiential learning as a way to look at the thoughts, emotions, and behaviors that inspire and feed passions. 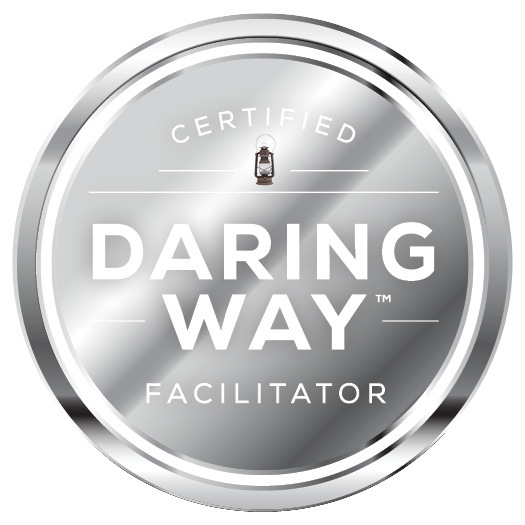 I help with developing resiliency skills and daily practices that transform the way you live, work, love, parent, and lead. This approach identifies the complex layers that sometimes create obstacles that prevent us from moving forward and creates new choices and practices for a more authentic, inspired and wholehearted life. 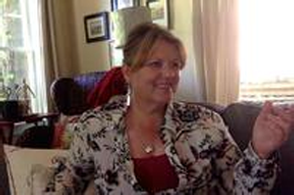 While I am based in Corvallis, Oregon, my coaching and workshop clients are located all over the United States. See my coaching, client portal and workshop pages for more information.